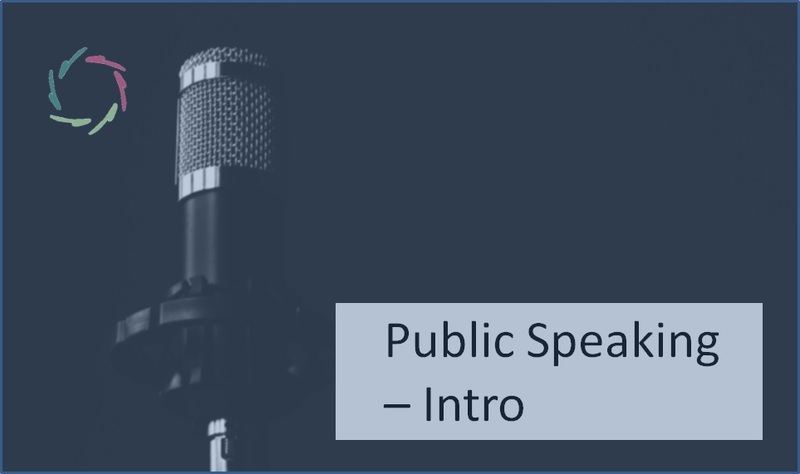 Public speaking is a one-to-many human contact which allows more than anything else a communication ‘from deep to deep’ [see: ’Two Meanings of ‘Meaning’], thus with a possibly huge impact upon the world. Because of this, it’s important for a speaker to be as rational as possible while at the same time – rationally – acknowledging the ‘poetic’ side of human being which is about ‘deeper meanings’. Rationality + poetry: one recognizes AURELIS. 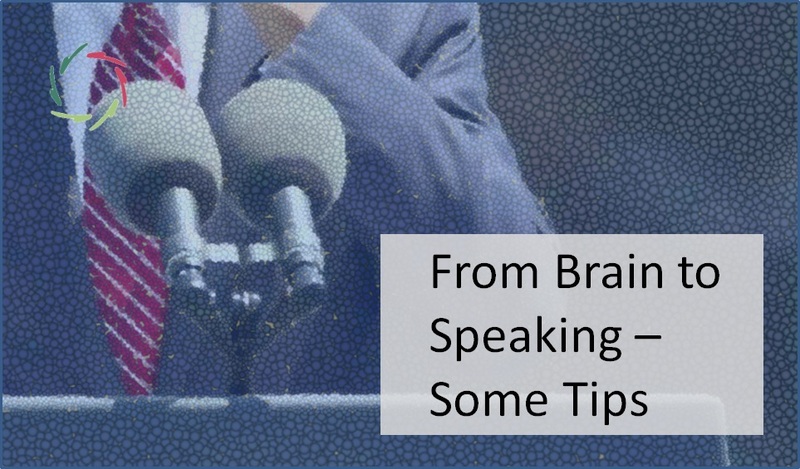 What we know about the brain – you know: that thing under the skull of the speaker and each member of his audience – is still patchy, but it already shows us relevant and important directions regarding public speaking. 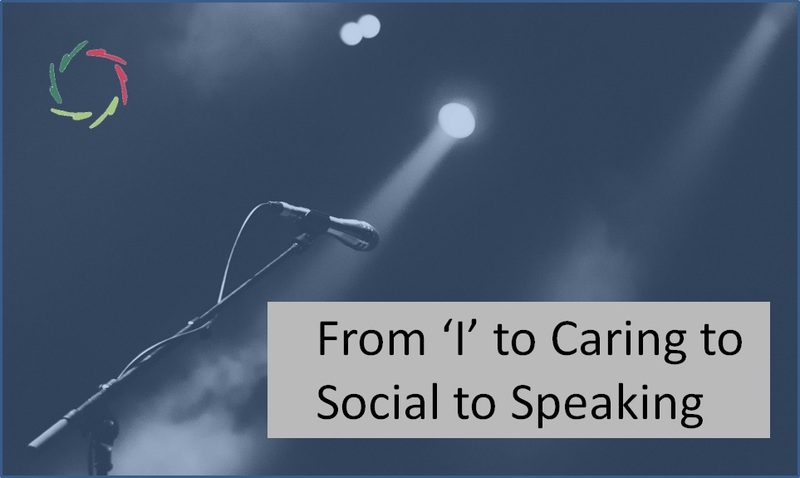 These insights may serve as guidance towards humane goals of public speaking as well as how to reach out for them. 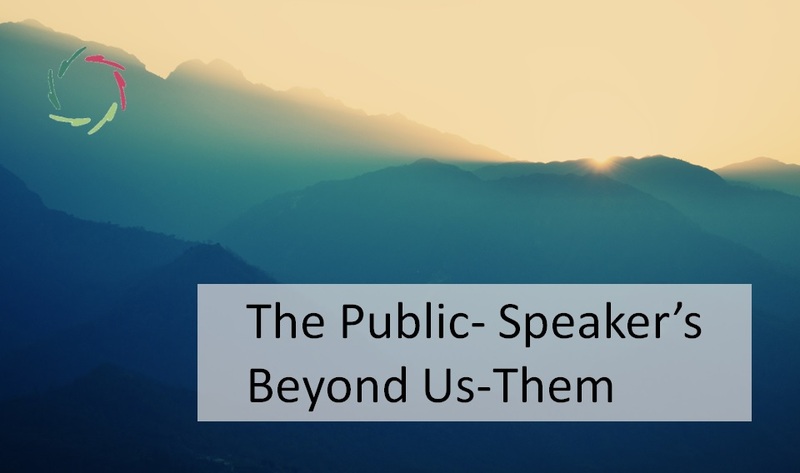 They may also show why a good public speaker does what he already does, reinforcing him to continue doing so or even to deepen his impact.